Previously Althea has launched their Translucent Petal Velvet Powder (Review HERE ) and Now Althea has added another 2 type of Petal Velvet Powder that is The Translucent version in #23 Warm Beige and The Limited Edition #Pink Lavender. . I'm so excited when I heard this because I've been using Althea Petal Velvet Powder for the past year and I like it. 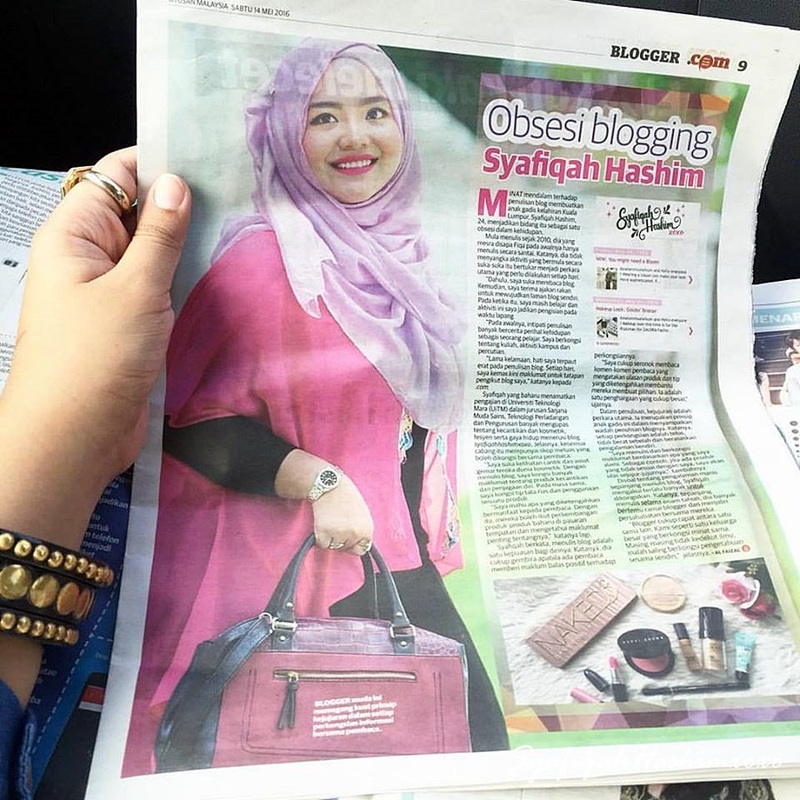 I even bring this along with the when travelling as the packaging is small, cute and compact to put in the makeup bag. Normally it is difficult to bring loose powder during travelling but I find it is easy to bring Althea Petal Velvet Powder as the powder won't spread around if you close the lid nicely. In term of the packaging, the translucent version comes in the same pink packaging meanwhile the Limited Edition #Pink Lavender comes in a lavender purple packaging. The size for all packaging is the same. Althea seed extract: rich in antioxidants, protecting the skin from externalities and ensuring it stays nice and hydrated. They added the #23 Warm Beige in the translucent edition where it has like a skin color but once you apply it will blend nicely to your skin. This powder helps to sets makeup while keep your skin silky touch finish. This powder will also keep sebum production at bay without drying out the skin as it is infused with oil from Althea seeds. I has lightweight texture and mattifiying finishes. This is the Limited Edition Althea Petal Velvet Powder as in conjunction of their 3rd Anniversary. It is #Pink Lavender version and helps to brighten and smoother the skin with the special formula that contains pink and purple pigments to liven up dull complexions. 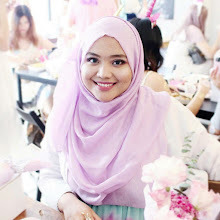 Not on the powder is beautiful in lavender purple shades, it also has good function for skin. It has super-fine particles that help to keep sebum at bay without drying out the skin for fresh, petal-like skin while its calming scent soothes the senses. It has light weight texture with mattifiying finishes as well. It is suitable for all skin types. It is best to brighten up dull skin tone. 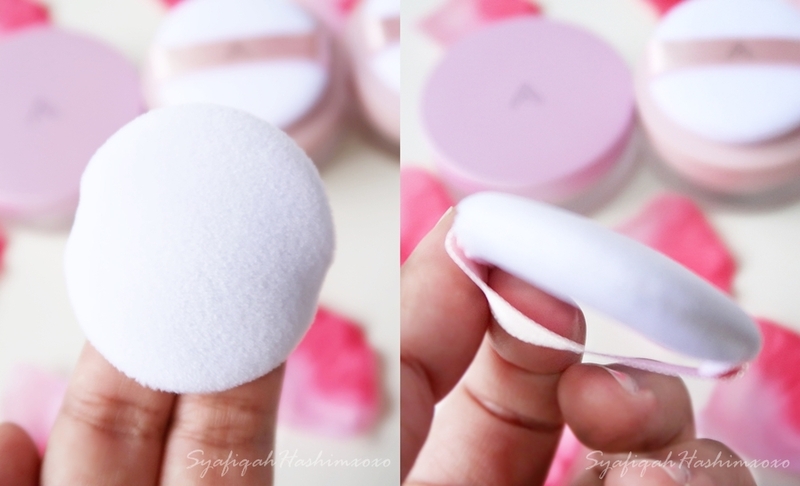 Of course, all the Althea Petal Velvet Powder comes in this thick and fluffy puff with 13mm thickness. I love the puff! Althea Petal Velvet Powder are made from natural ingredients that is safe for all skin type. It is lightweight and soft that describes as petal flower softness. Most importantly it is cruelly free product. If you're looking for an affordable loose powder with quality you may want to give Althea Petal Velvet Powder a try! For more info, do visit https://my.althea.kr . Sometimes they having great deals and promotion.